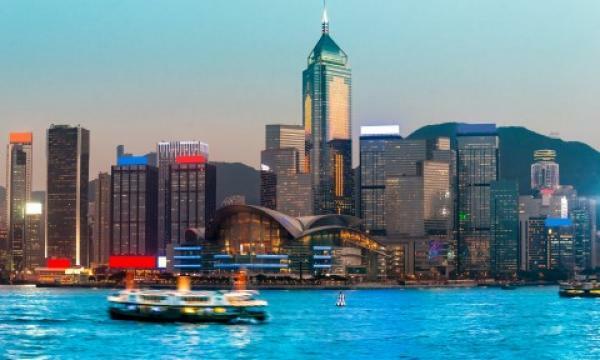 Hong Kong is still the most expensive location for expat rents as average rates for an unfurnished, three-bedroom apartment increased 4.9% in 2019 to an average of $85,791 (US$10,929) per month, a study by research firm ECA International found. According to Lee Quane, regional director for Asia at ECA International, the long-term issue of limited housing availability continues to push rents upward. “Rent increases are not just limited to central Hong Kong anymore either. Rents are expected to rise throughout outlying neighbourhoods in 2019 too, as international firms seek more affordable office spaces and leverage options in cheaper suburbs,” Lee explained. Following Hong Kong’s lead is Tokyo, where average rents for expats grew 6.9% to $68,042 (US$8,668) whilst Shanghai placed third with average expat rents hitting around $41,643 (US$5, 305). Meanwhile, Singapore lagged behind at ninth place as average expat rents dipped 1.3% to $33,087 (US$4, 215). According to ECA International Chinese cities endured a mixed fortune throughout 2018, with major rent increases seen in some locations, but static or decreasing levels of rent in others. “With a new property tax mooted to be introduced in Shanghai from 2020, many landlords are now choosing to sell their properties rather than to continue renting them out. This has led to a reduction in the availability of rented accommodation, prompting some rent increases,” Lee noted. The report also mentioned that Shenzhen saw a 10% hike in average expat rents to $21,940 (US$2,795). “Shenzhen continues to be a city that attracts high demand for rented accommodation, as a result of both its local economy and its proximity to Hong Kong. 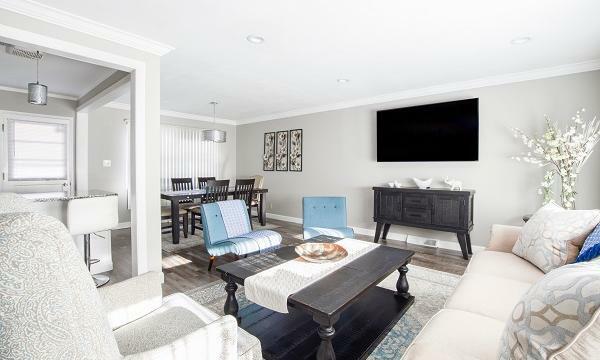 The market has proven particularly tight in 2018, leading to this trend of high rental prices, which will most likely continue for the foreseeable future,” Lee explained.